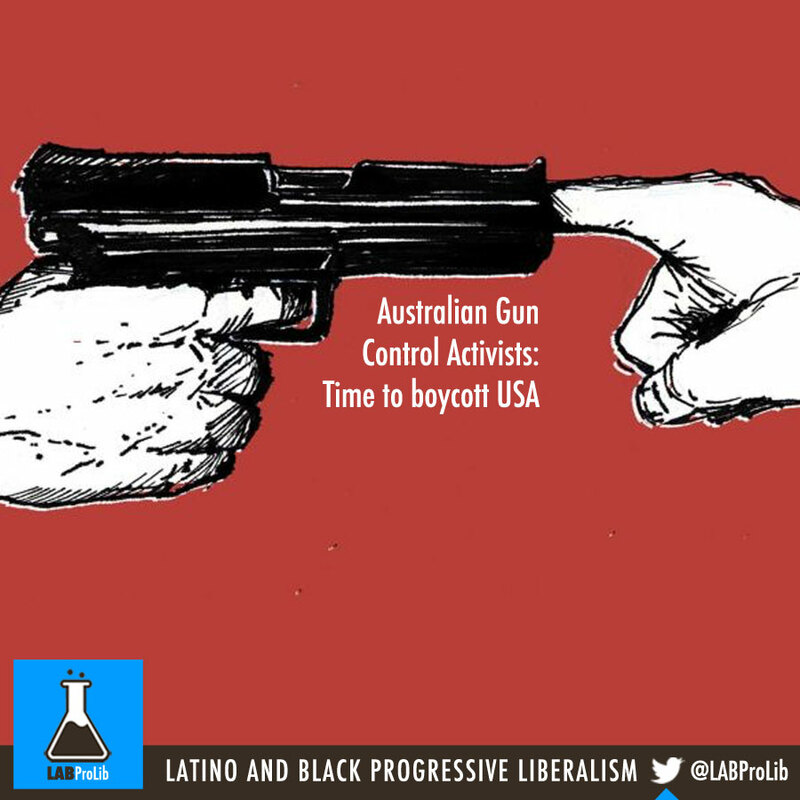 In the wake of yet another mass shooting in America, there are a lot of Australians unhappy with the United States. America has failed, they note, to implement any gun control measures to prevent these recurring tragedies — no background check expansions, no bans on larger assault weapons, no nothing. But besides expressing disgust and leading by example, is there anything Australians can actually do about it? One group thinks there is. In an interview on Australia’s Today Show, Gun Control Australia director Samantha Lee suggested a boycott of non-essential travel to America to protest its inaction on gun control.